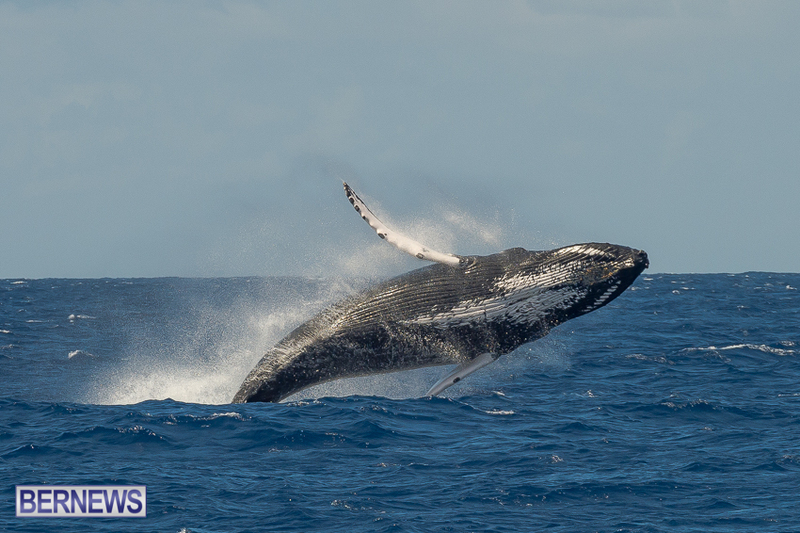 The announcement of the approval of five requests from companies to conduct seismic tests in the Atlantic Ocean could harm thousands of dolphins and whales, according to various international media reports. A story in the Los Angeles Times says, “The Trump administration is preparing to take an important step toward future oil and natural gas drilling off the Atlantic shore, approving five requests from companies to conduct deafening seismic tests that could harm tens of thousands of dolphins, whales and other marine animals. 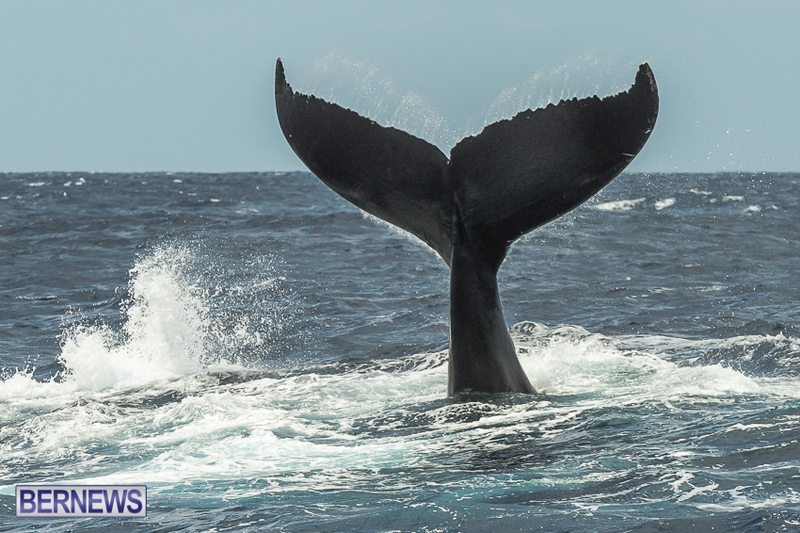 A story in The Guardian says, “The Trump administration is to allow marine creatures such as whales and dolphins to be harmed by companies as they search for potential oil and gas reserves off the Atlantic coast. “The testing will involve the use of seismic air guns which fire continuous blasts to ascertain whether deposits of oil and gas are present. This procedure is a precursor to what could be the first drilling in federal waters off the US eastern seaboard in decades. “By the federal government’s own estimates, airgun testing could harm hundreds of thousands of marine mammals such as dolphins and whales. Of particular concern is the endangered North Atlantic right whale, with only around 440 individuals left, including less than 100 breeding females. 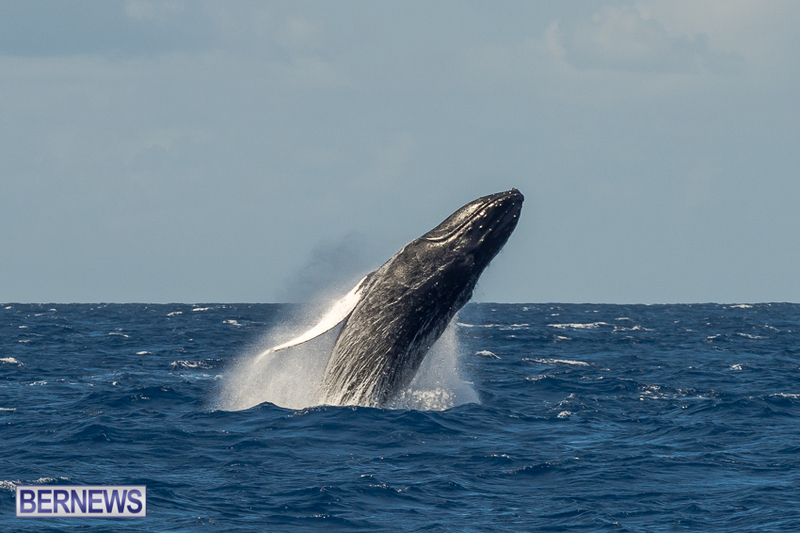 We asked local expert Andrew Stevenson if this may impact any of the whales that travel in our area, and Mr Stevenson said, “Insofar as we are in the Atlantic and these whales affected by seismic testing are also whales that frequent Bermuda waters, yes, this does have an impact. If the oceans die …humanity dies. There are mammels in our ocean and as such sentient . This …I view as premeditated cruelty to animals. The bottle nose dolphines brain is larger than human brain. A tiger shark once gave me a ride back to shore from out past the third wave in california when I was about nine years of age. Really…oil and gas are on their way out…they monopolise energy…time to safety up economies from the proverbial ring in the economic bulls of wallstreets nose. Alright…just tell us which conpanies were given this permission . We are innundated by volcano and earthquake activity now. Go hydro ,wind and solar. Build your economy on something other than people can’t see the forest …cause the trees were in the way….ship!